Spring Football will conclude with a Spring Scrimmage At Hillgrove High School on May 17th at 7:30pm. *Full season schedule now posted to the "2019 Schedule" Link. 2019 Summer Football Bus Routes Are Now Available! We will begin on Monday June 3rd 2019. If you are not taking the bus, be in the weight room by 7:50am!!! Follow this link to register for the upcoming football season!! 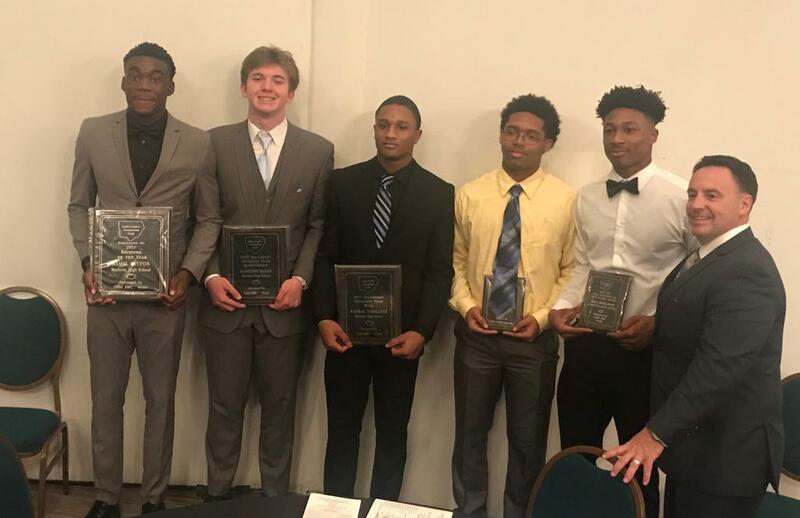 Congratulations to our Cobb County Awards Banquet winners! Coach Morgan and Azeez Ojulari Represented Marietta Football In San Antonio!! 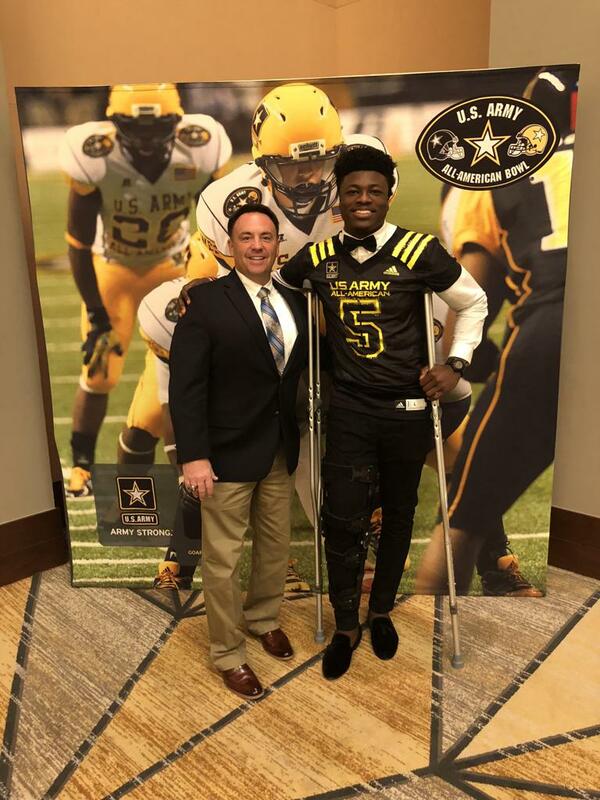 Both participated in the US Army All American Bowl Game Festivities!! Marietta Football Places 3 on MaxPreps 2020 All American Team!! Congratulations to Sophomores BJ Ojulari (1st Team), Arik Gilbert (1st Team) and Harrison Bailey (2nd Team) on being selected to the Maxpreps Sophomore All American team!! More honors rolling in and proving that hard work never goes unnoticed!! Marietta Daily Journal Article On The McEachern 7 on 7!!! Congratulations To Marietta For Winning The Mceachern 7 on 7 Championship!!! 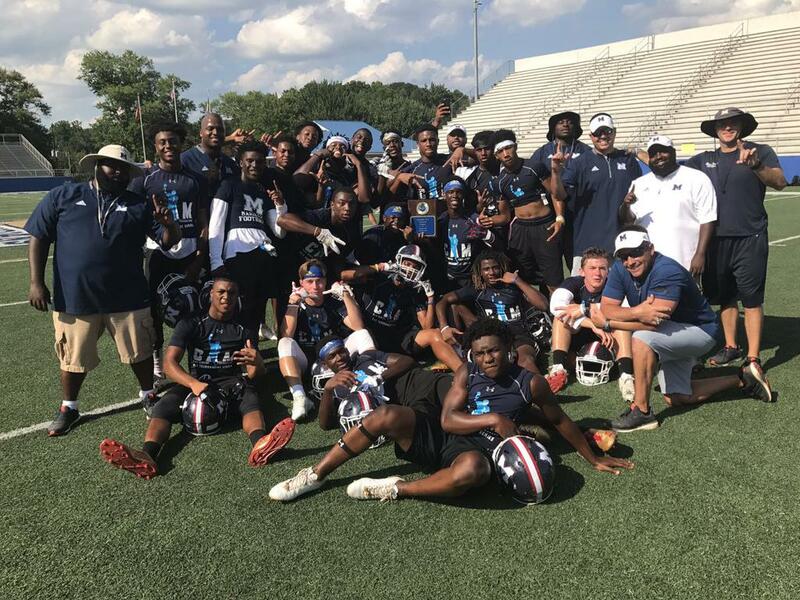 MARIETTA FINISHES 2ND AT THE CAM NEWTON 7 ON 7 CLASSIC!! 2nd Place finish out of 32 teams as hosts of The Cam Newton 7 on 7 Classic! $1500 towards equipment! Check out a few highlights from spring practice as we get ready to face Sequoyah High School next Friday! Follow this link to register for the 2017 MHS Football Season!! 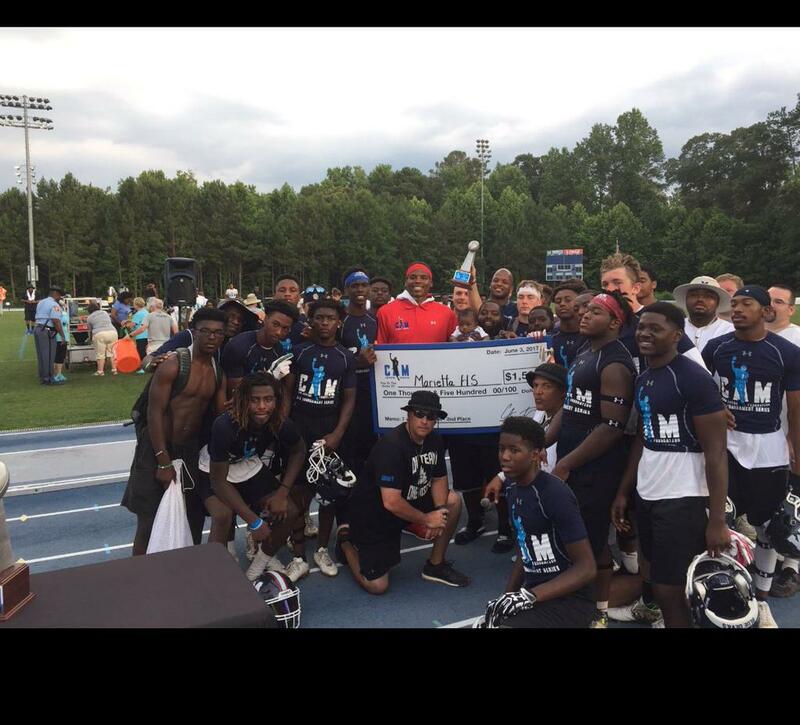 The Cam Newton 7 On 7 Tournament is coming to Marietta! On Friday June 2nd & Saturday June 3rd, Marietta High School will be hosting The Cam Newton 7 on 7 Tournament! A two day tournament with the top 3 teams receiving a cash prize for football equipment. The top 8 teams will be invited to the Atlanta 7 on 7 High school Championships on July 14th & 15th. Congrats to our four seniors who signed with various colleges today! Player Registration Information & Spring Football Dates. The Marietta Touchdown Club will be holding a parent meeting to start the 2017 season on Thursday March 2nd at 6:30 pm in the Seminar Room. Registration for the 2017 season starts that night for all players grades 6-12! 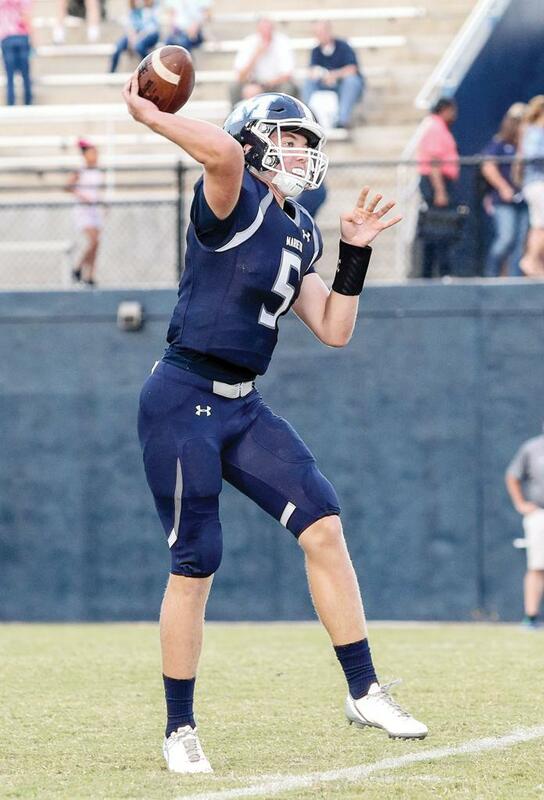 Marietta High School will have Spring football practice May 8th through the 19th. Practice will be held from 3-5:30p each day. We will conclude spring ball with an M Day Spring game May 19th vs. Sequoyah High School, 7pm @ Northcutt Stadium! Congrats To Our New Marietta Football School Record Holders! Congrats on a Winning Season MHS JV Football! 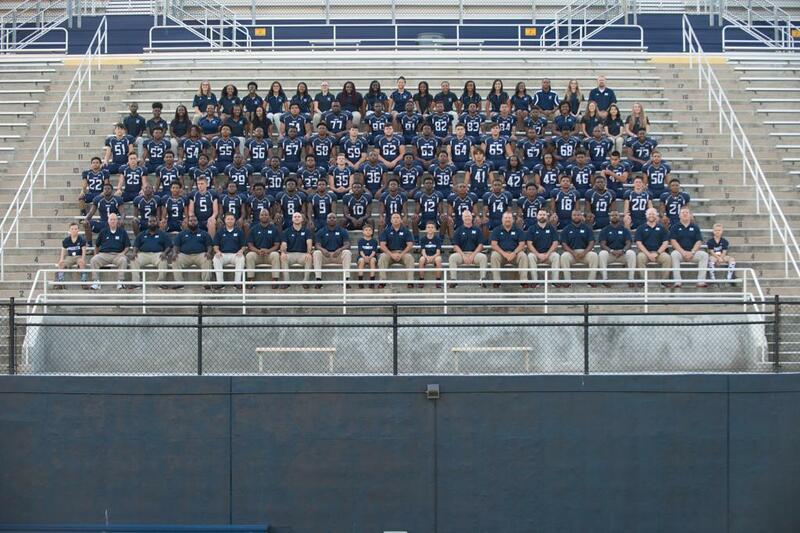 On Thursday, Marietta JV Football defeated Hillgrove JV by a score of 20-13, securing a 4-3 winning record on the season! Great Job, the future looks bright! 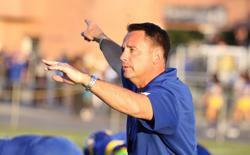 Coach Morgan comes to Marietta after serving the last 14 years as the Head Football Coach of the nationally ranked Oscar Smith Tigers from Chesapeake, Virginia. During those 14 years, Oscar Smith was the winningest 6-A program in the state of Virginia with a record of 164 wins and only 20 losses. Coach Morgan led the Tigers to 12 consecutive District Championships, 6 Region Championships, 2 State Championships and 2 State Runners Up. In addition, Oscar Smith won 82 consecutive District games and played in the state final four in 7 of the last 9 years. His team played on ESPN 5 times and more than 100 of his former players have received college scholarships. Coach Morgan’s mission at Marietta is to develop men of character and integrity within a culture of greatness. Coach Morgan has 23 years of experience and he is looking forward to the challenge of bringing the Marietta Blue Devils back to the top. He and his wife Marie have been married for 17 years and they have 4 children: Breanna, Alexis, Luke and Shawn. 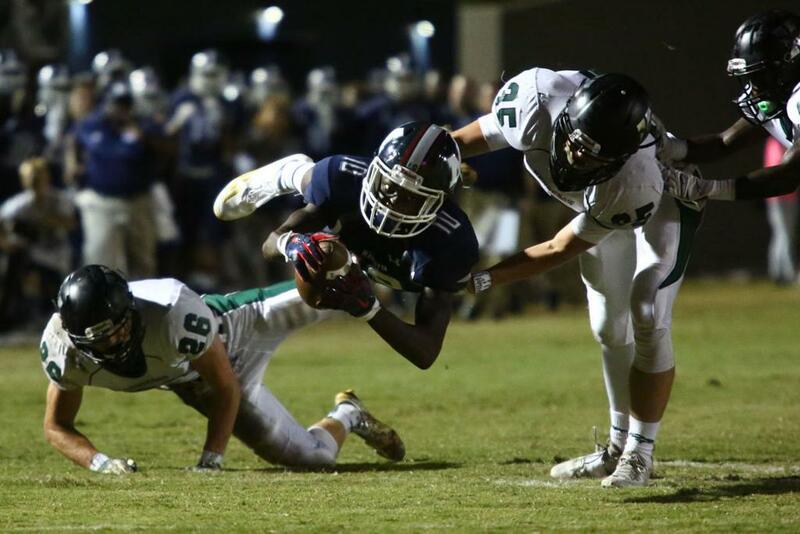 Welcome to the Marietta City School Football website. This site is dedicated to the Marietta High School, Middle School and Youth Football (MYFL) program led by Head Coach Richard Morgan.